Austin-based photographers Laura Barton and Judy Wilder bring the unique vision and creative energies of two talented and experienced shooters to any assignment. Barton Wilder has been capturing Austin and the people in it for 27 years. We are also very happy to travel. "Barton Wilder Custom Images plays well with others." Recognized for their keen ability to capture the essence of everyone from seasoned performers to more reticent types, the duo enjoys a long collaboration with such notable companies as DELL, Advanced Micro Devices and Samsung. Barton Wilder has created images for a variety of publications as well as company brochures, web sites and presentations. 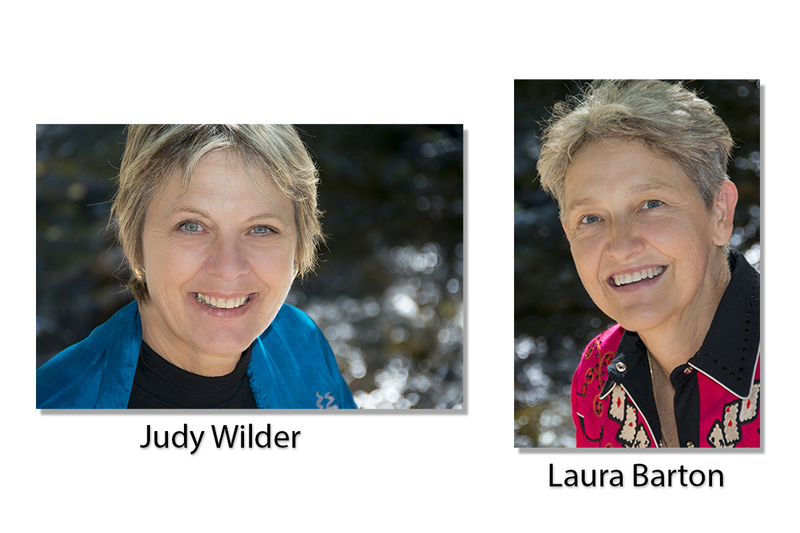 In addition to their photo talents, Judy and Laura produce turn key training and promotional videos for corporate and nonprofit clients.